Nothing beats the smell of freshly baked goodies coming out of our oven and wafting down the street. We freshly bake everything right here in Langport, delicious artisan bread, croissants, cakes, pies and pastries using the finest ingredients. 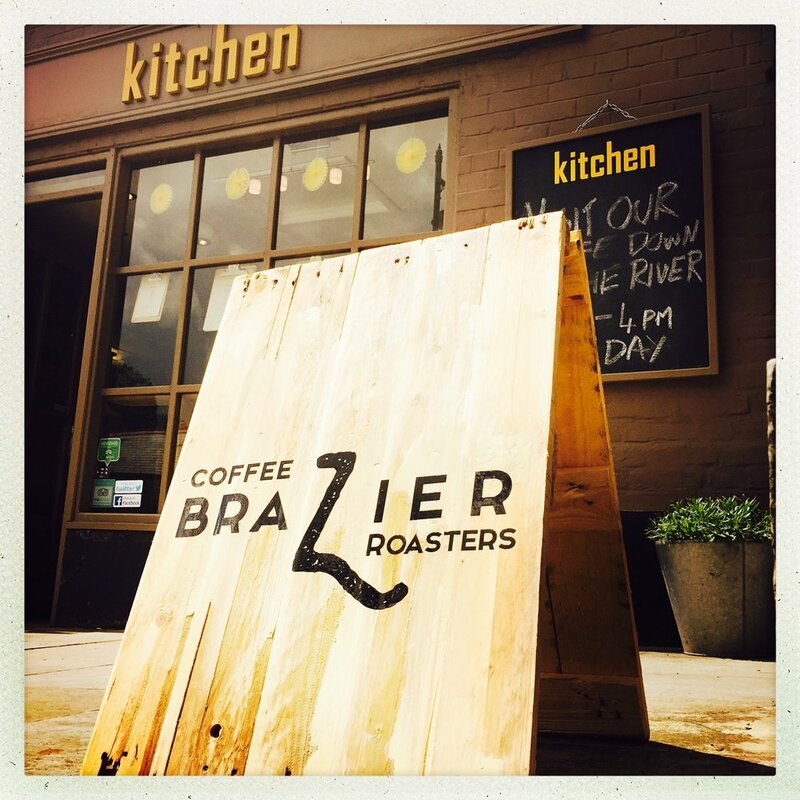 We also sell great coffee to go which is roasted in Somerset by Brazier Coffee Roasters. Pop into our Bakery and choose from our delicious daily offerings, watch our friendly bakers bake and ask them about what they're making, we love to talk about food so please pay us a visit and we're sure you'll want to come back! Wholegrain Sourdough - straight from the oven! !